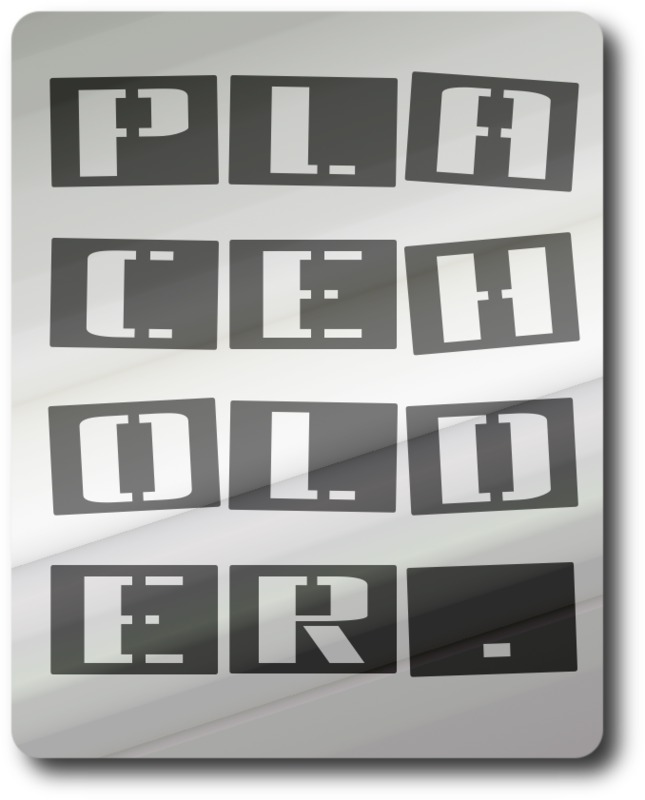 First of all I think it’s arguable that there is such a thing as a central placeholder these days. And as for cultural gatekeepers, the less said the better. So what is this quaint novel he is talking about? He makes it sound like an art form that has seen better days, a common enough sentiment among critics who equate the peaks of modern literature with Updike, Bellow and the like. Critchley is plainly not one of those though. These are some of the questions he asks as he comes to his conclusion, and I would argue that it is the novel – certainly not the “quaint, emotively life-changing” variety favored in the English-speaking world, but the works of writers like Horacio Castellanos Moya, László Krasznahorkai and others – that will continue to provide attempts at answering this crucial question. Photo – From the cover of Weird Tales (May 1934), with Margaret Brundage illustrating the feature story “Queen of the Black Coast” by Robert E. Howard.